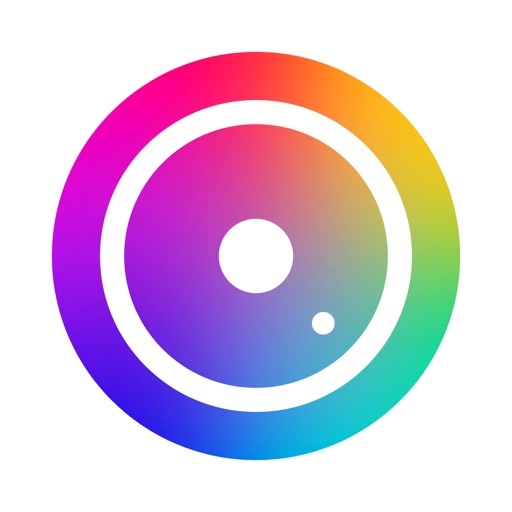 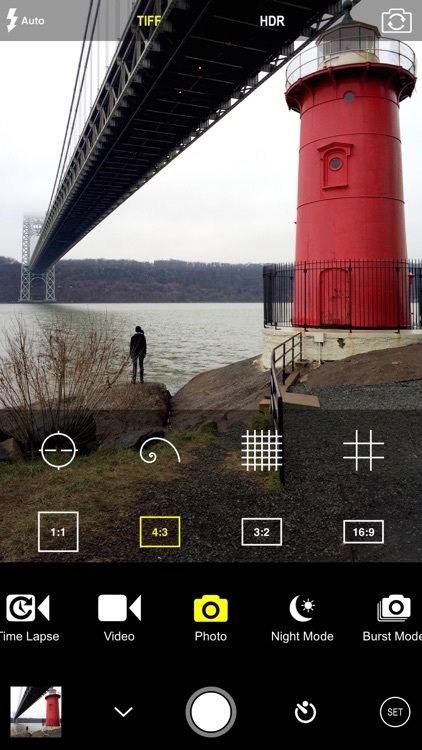 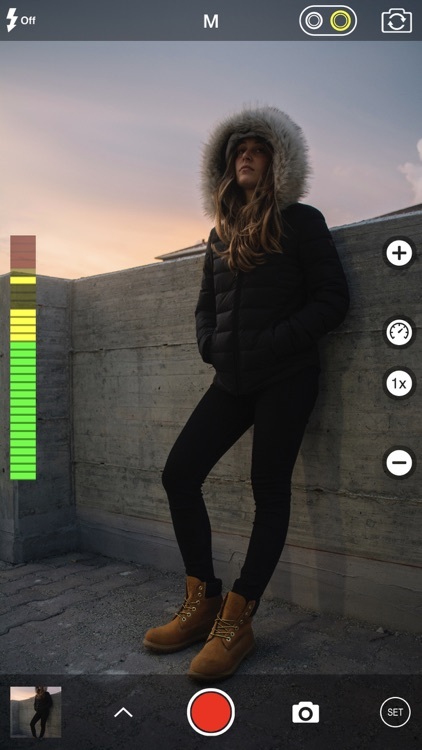 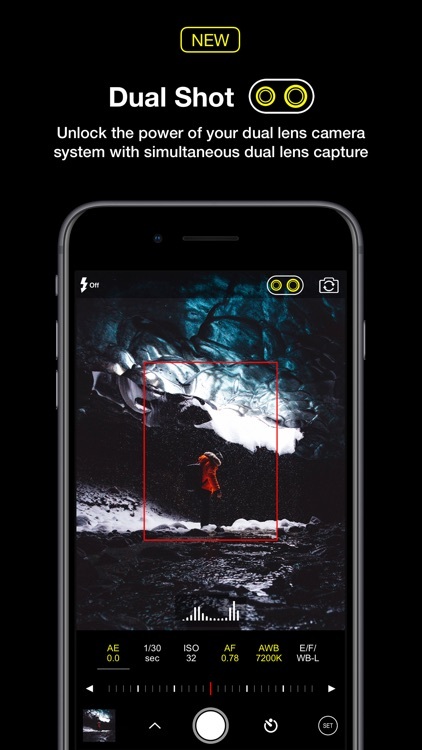 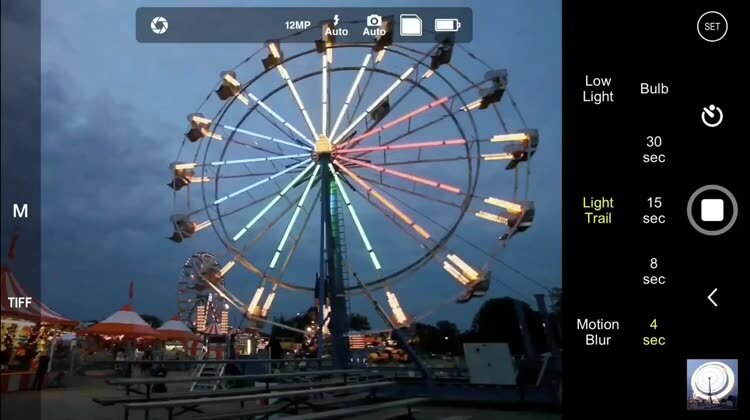 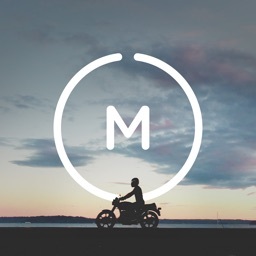 This camera app will help you take the best shots possible thanks to its myriad of controls. 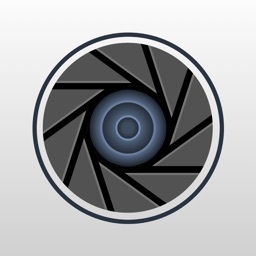 Ideal for any and every iPhoneographer, especially those who want full control of virtually every camera setting. 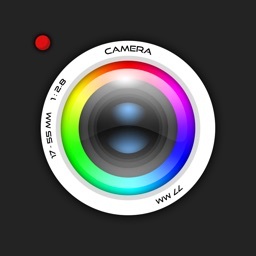 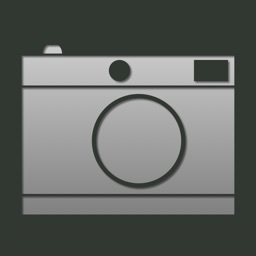 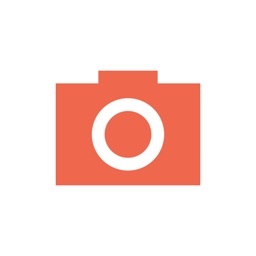 If you'd rather use a very simple camera app. 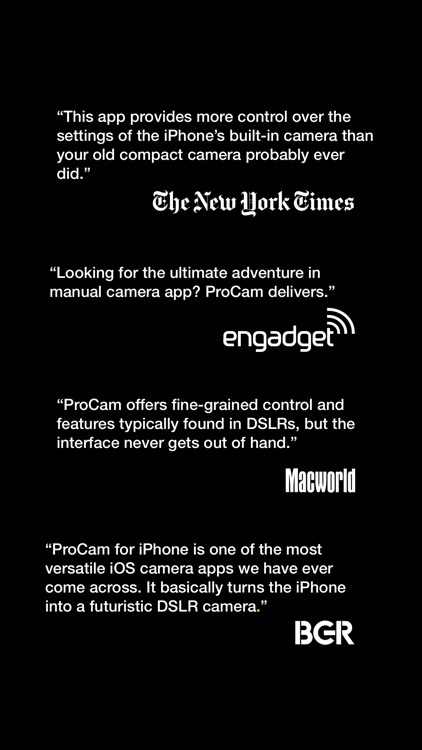 If you’re looking to take the best photos possible while on the move, you need ProCam 2. 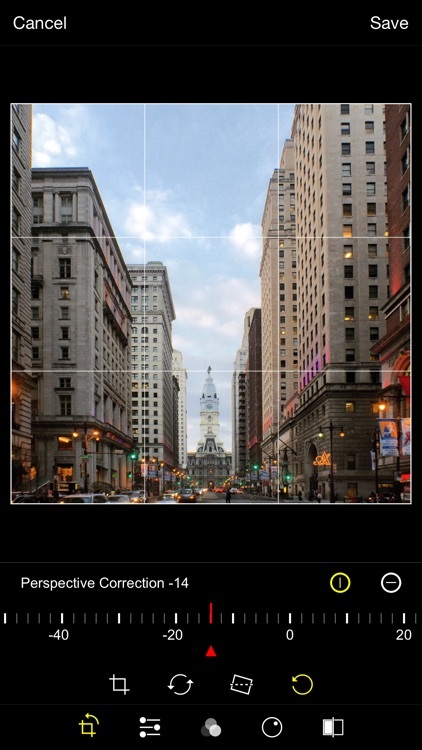 It now only helps you capture the best photos, but also edit them in a non-destructive way. 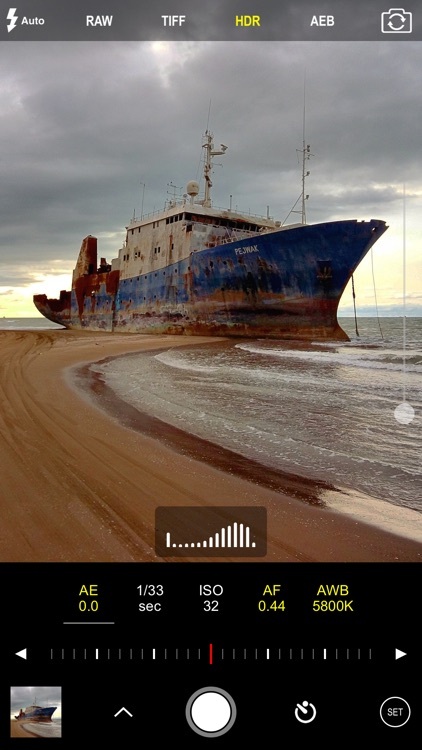 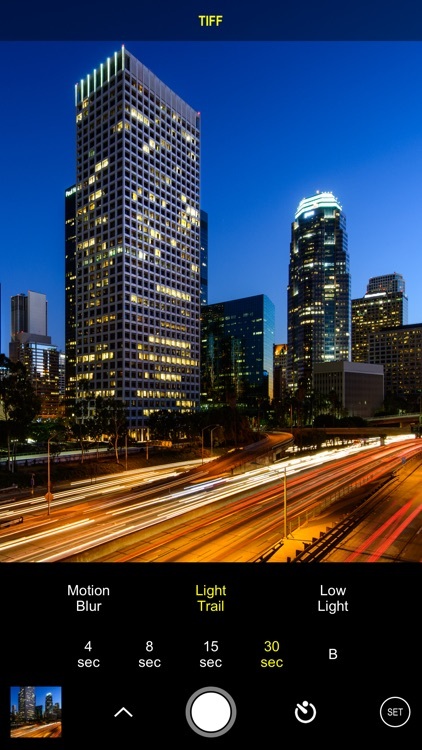 Today’s AppsGoneFree list includes a photography app, a relaxation app, and a defense game.